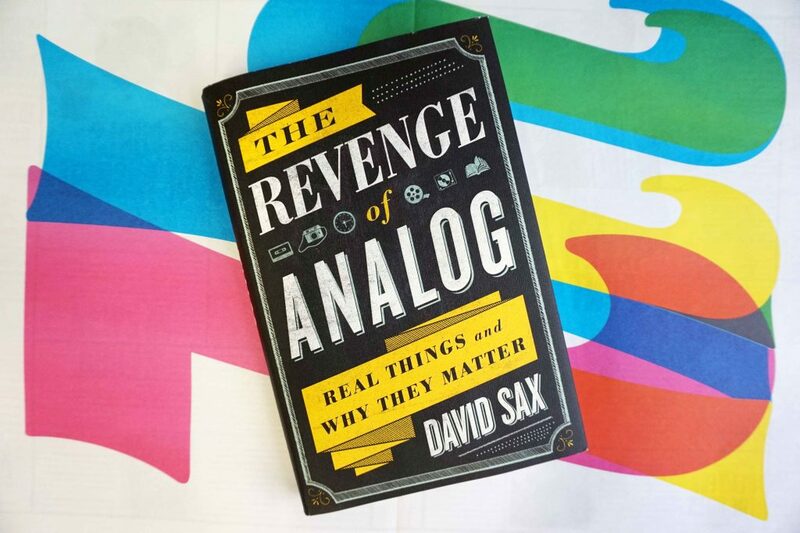 "Surrounded by digital, we now crave experiences that are more tactile and human-centric," writes David Sax in his new book, The Revenge of Analog: Real Things and Why They Matter. 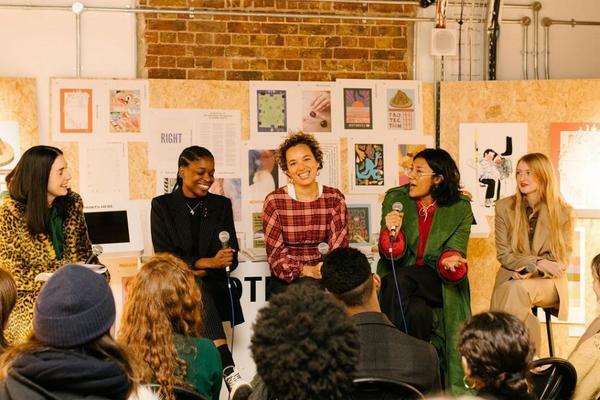 "We want to interact with goods and services with all our senses." In The Revenge of Analog, which came out last week, Sax considers the renewed interest in tangible things like notebooks, photographs, vinyl records – and newspapers! 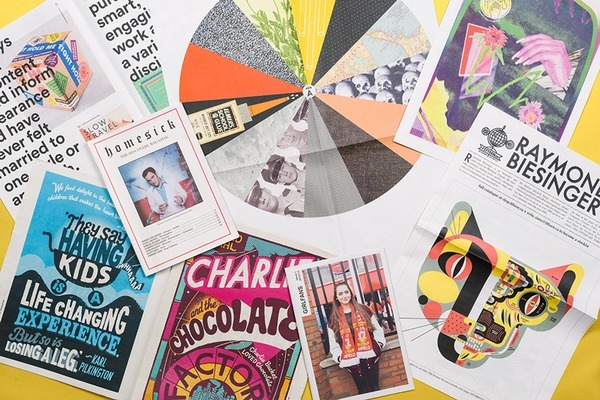 Sax visited our printing press last year and we're thrilled to be included in his discussion of The Revenge of Print (alongside Stack Magazines and some of our favourite publications). 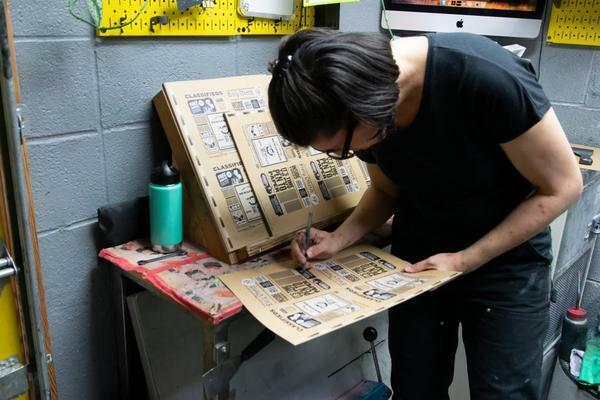 Newspaper Club "opened newspaper printing from a closed product, to something anyone can create," says Sax. To celebrate the release of this book about real things, we're giving away a real copy of The Revenge of Analog to one lucky winner. For a chance to win, just tell us the analog tool you couldn't do without – it can be anything from an egg slicer to a pencil sharpener. Comment here or on our posts on Instagram, Facebook or Twitter. The contest closes at noon on Friday and we'll pick a winner at random.